Building homes runs in the family. Relax . . . you're in good hands. 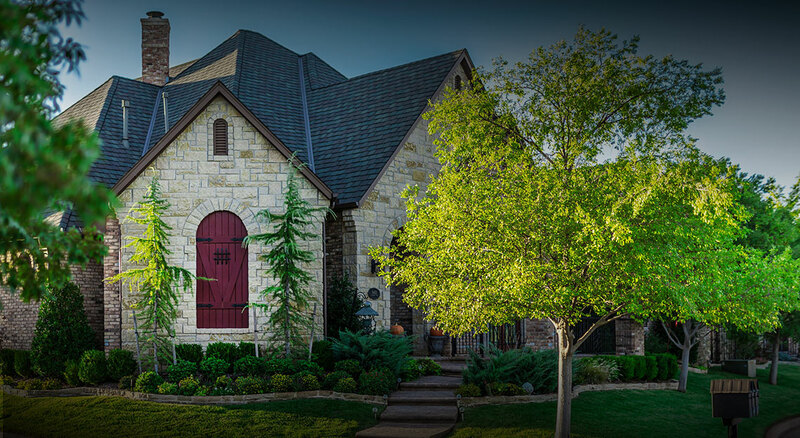 Our experienced team has been building innovative custom homes in Edmond, OK since 1982. 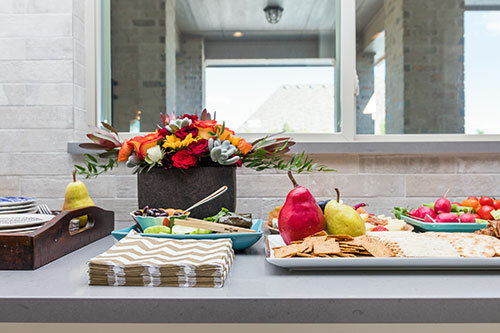 Check our blog often for news about local events, shopping and dining recommendations, plus all kinds of valuable tips related to your home, including maintenance, trends, and interior decor. 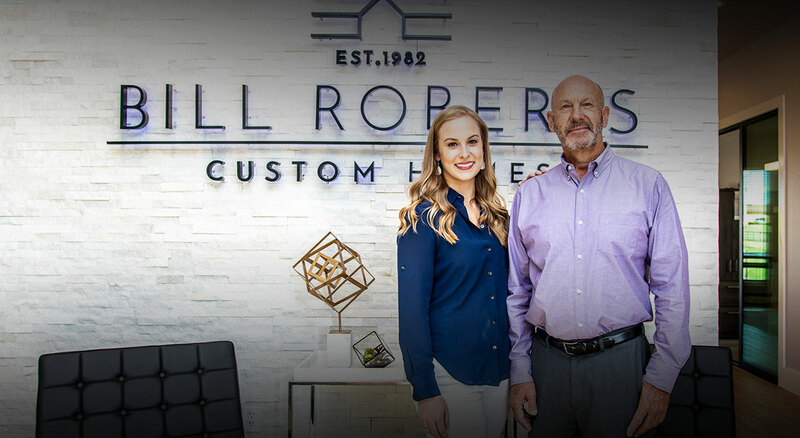 Bill Roberts first began building homes in 1982. Despite coming from a family of homebuilders, he wasn’t convinced right away that he had found his calling. Certainly, he had found a way to make a living, but something was missing. Both his father and grandfather were homebuilders and developers, so it was natural for him to take up the family trade. And while he found satisfaction in building people’s dream homes, he wasn’t necessarily passionate about his work. But all of that changed in 1998, when Bill began developing communities. He found that creating a unique community from scratch was a process both rewarding and exciting. Instead of being confined by a predetermined mold, he was able to see his vision through from beginning to end, all the way from the gated entry to the meticulous landscaping. Rather than simply building a house, he was creating lifestyle and community. 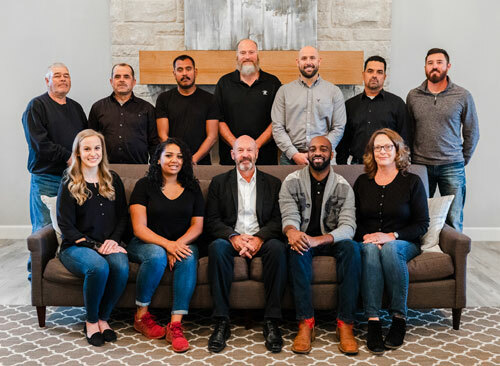 “It is extremely gratifying to not only build someone’s dream home, but to have a hand in creating the space where they want to build their dream home,” Bill says. Over the years, Bill and his dedicated team have developed several luxury communities throughout the Edmond, Oklahoma area, including Muirfield Village, Turnberry and Cypress Point at Oak Tree, Fallbrook, Edinburgh, Providence and Griffin Park. Innovation drives Bill, but what also keeps him going is the knowledge that he and his team are leaving a legacy. They are building homes that will stand the test of time; homes that future generations will continue to enjoy. Visit Bill at his office and find out more about what it’s like to live in one of his communities. 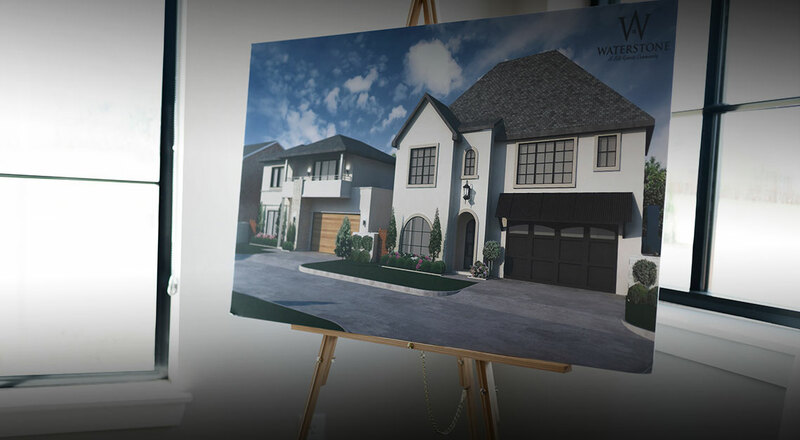 Join the hundreds of others who have trusted Bill and his team to build their dream home, and enjoy an elevated lifestyle that is for the discerning—for a lifetime.